Thanks to our Oak Park Swim Club Sponsors!! 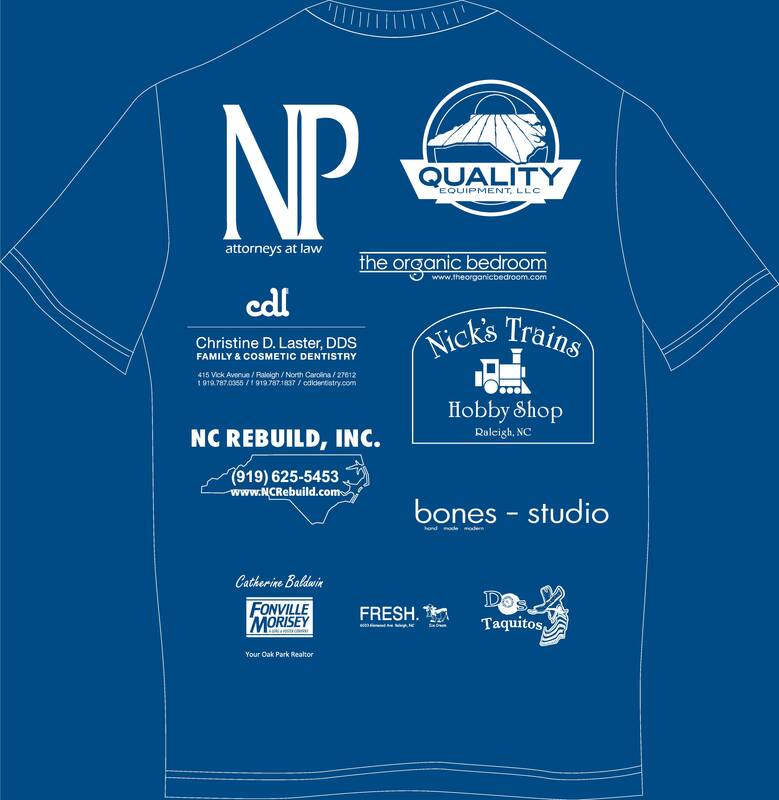 Thanks to our summer 2016 Swim Team Sponsors! Our site is available to non-member advertisers. To find out more about advertising contact marketing@oakparkpool.com.